POLK CITY, Fla., Nov. 2, 2015 – The U.S. Wakeboard Team earned the world team bronze medal and five U.S. athletes earned individual medals at the 11th IWWF Wakeboard World Championships, Oct. 27-31, at the spectacular new Mayan Water Complex in Cancun, Mexico. Italy won the gold medal, while Australia earned the silver medal. Divisions for competition at the 2015 IWWF Wakeboard World Championships were as follows (all ages taken as of Jan. 1, 2015): Boys/Girls (14 and Under); Junior Men/Junior Women (18 and Under); Masters Men/Masters Women (30 Years and Over); Veteran Men (40 Years and Over); and Open Men/Open Women (Open). For the first time at an International Waterski & Wakeboard Federation world-titled event, a cash purse was available for Open riders totaling $50,000. Members of the 2015 U.S. Wakeboard Team were: Hollie Waldrop (Orlando, Fla.), Girls; Jimmy McClure (Ruther Glen, Va.), Junior Men; Mike Dowdy (Pinckney, Mich.), Open Men; Steel Lafferty (Fort Lauderdale, Fla.), Open Men; Raimi Merritt (Belle Isle, Fla.), Open Women; Meagan Ethell (Orlando, Fla.), Open Women, Adam Fields (Littleton, N.C.), Masters Men; Chad Lowe (Sebastopol, Calif.), Masters Men; and Zane Schwenk (Winter Haven, Fla.), Veteran Men. Mike Ferraro (Orlando, Fla.) was the team coach. USA Wakeboard, a sport discipline organization of USA Water Ski, chose the team based upon an approved selection criteria. At the Worlds, riders were scored on Composition, Intensity and Execution. Ethell and Merritt won the gold and silver medals, respectively, in Open Women. Ethell scored 61.67 points and Merritt tallied 54.33 points. U.S. independent Nicola Butler (Orlando, Fla.) earned the Open Women bronze medal, scoring 49.67 points. Fields earned the Masters Men silver medal (68.00 points) and U.S. Independent Phil Soven (Longwood, Fla.) earned the Open Men silver medal (72.00 points). 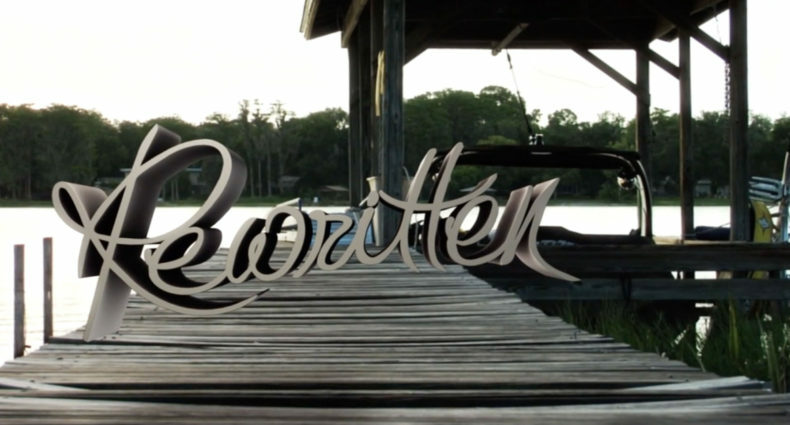 This marked Italy’s first world wakeboard team title. The United States has won world team titles in 2004, 2005 and 2011; Australia has won team titles in 2000, 2002, 2003, 2007, 2009 and 2013; and South Africa won the team title in 2001. For complete results, visit http://www.iwwfed-ea.org/competition.php?cc=W-15MEX001&page=TimeTable. 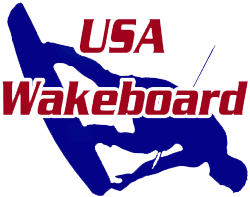 USA Wakeboard is one of nine sport discipline organizations affiliated with USA Water Ski, which was formed in 1939 as a non-profit organization promoting water skiing in the United States. USA Water Ski is affiliated with the International Waterski & Wakeboard Federation (world governing body) and is recognized by the United States Olympic Committee and Pan-American Sports Organization as the national governing body of organized water skiing and wakeboarding in the United States.